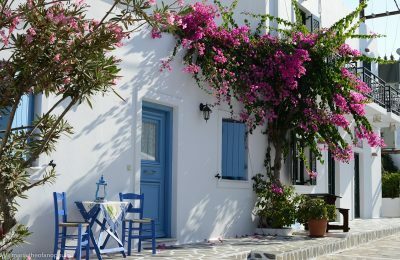 Antiparos, Messini and Kythira are considered the best places to invest in short-term rentals in Greece, according to data released by AirDNA. 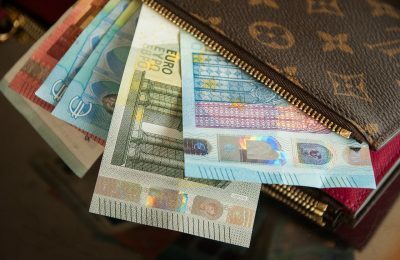 The Council of the European Union has adopted a regulation aimed at improving controls on cash entering or leaving the EU. 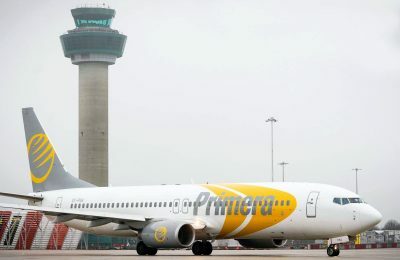 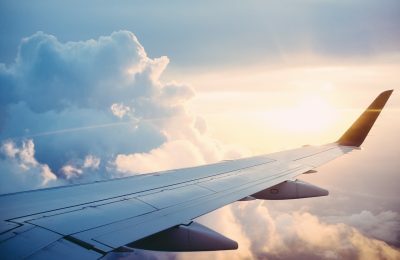 Danish budget airline Primera Air, which also served a number of Greek destinations, declared bankruptcy leaving passengers stranded around the world. 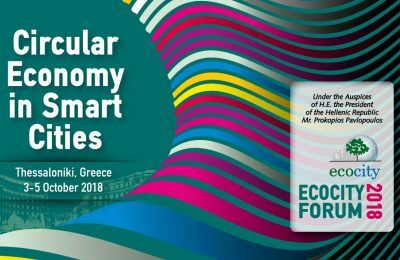 The Hellenic Hoteliers Federation will participate in the Ecocity Forum 2018 "Circular Economy in Smart Cities" event, which focuses on circular economy issues. 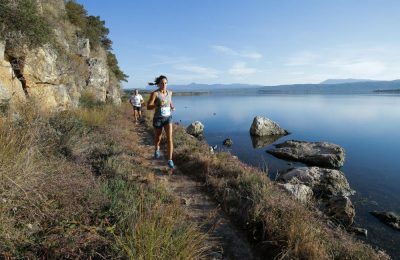 Only a few days to go until the 6th Navarino Challenge event, which will take place at Costa Navarino in Messinia during October 12-14. 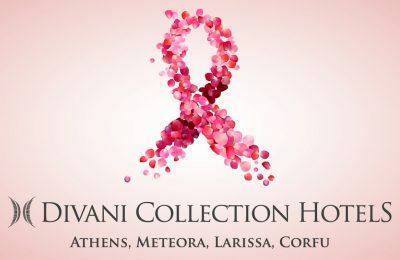 The Divani Collection Hotels this month is introducing its guests to its unique pink cocktails, aiming to support the global campaign for the prevention of breast cancer. 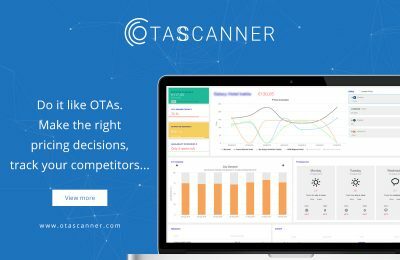 Greek digital marketing company AboutHotelier has launched OTAScanner, a new market intelligence platform that aims to help hoteliers improve profitability. 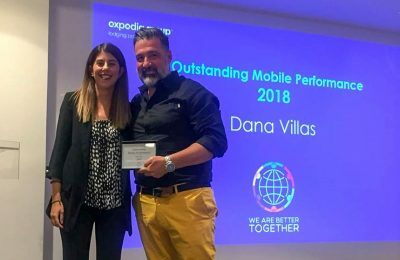 The Infinity Suites – Dana Villas & Suites, located on Santorini, has been awarded at the prestigious Expedia Awards 2018. 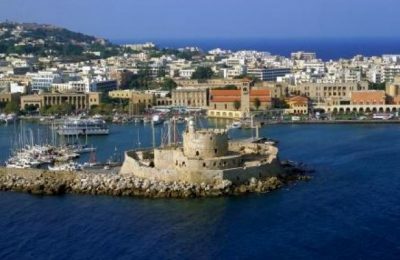 Architecture and its connection with tourism will be the focus of the 3rd Architecture and Tourism Conference to be held on the island of Rhodes, on October 20-21. 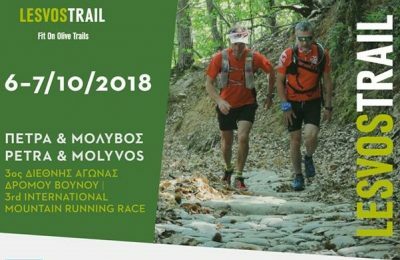 Registrations are open for the Lesvos Trail mountain run, which will take place on October 6-7, on the Greek island of Lesvos. 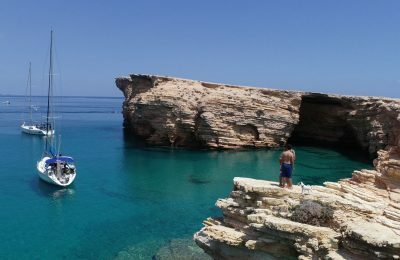 Το 13ο Αεροπορικό Συνέδριο "Αερομεταφορές - Παρόν και Μέλλον" θα πραγματοποιηθεί στις 19 Οκτωβρίου, στην Περιφέρεια Δυτικής Ελλάδας. 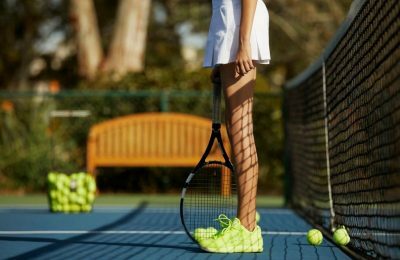 Thessaloniki's Hyatt Regency is welcoming children of all ages, as well as adults, to its Tennis Academy.